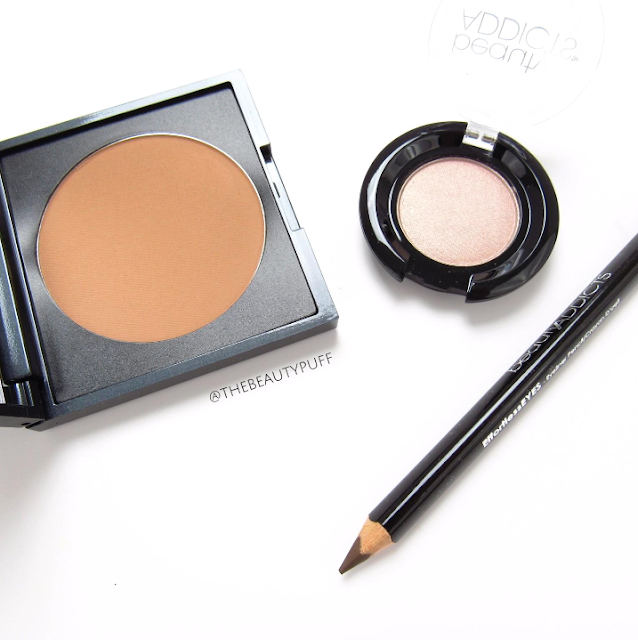 The latest kit from Beauty Addicts features everything you need for a bronzed, glowing look. This collection includes a bronzer, eyeliner and versatile eyeshadow you can incorporate into everyday makeup and special occasions. HydraSUNRays Bronzer | I have this bronzer from a previous kit so I already enjoy using it. It's a great matte bronzer that suits any season. This formula fights signs of aging, hydrates, and soothes skin. So while you're getting an effortless bronze glow, it benefits your skin as well. EffortlessEYES liner in Express | Brown liners are another staple in my collection. I'm more likely to reach for a brown liner as opposed to black, especially in the fall. This liner came just in time to pair with all my favorite fall shades. The formula is smooth, pigmented and blendable. Love this one. PLAY Eyeshadow in Eye Candy | This is definitely my favorite part of this kit. It's the perfect shimmer shadow for all over the lid or paired with other shadows. I like using this in the center of the lid and as an inner corner highlight. You could even use this shade as a face highlighter if you use a light hand. 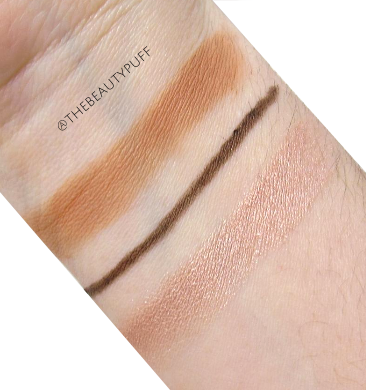 It's a great versatile shadow to have in your collection. You can shop this Bronzed Beauty kit below and use code BAITBB16 for a great discount!